How Far is Goodwill Pride? Life is made of lot of stories that make you feel rich. Here, it's made of 14. 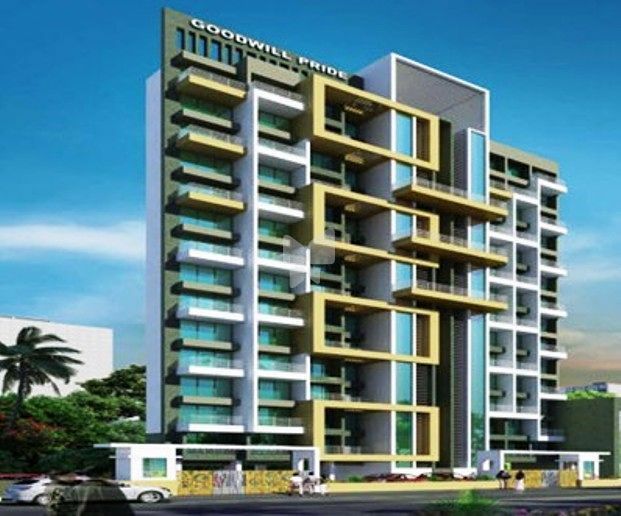 Welcome to Goodwill Pride, where a tower of 14 storeys brings you 1 & 2 BHK homes where you can live your life like a king. Here, your spacious homes are complimented with integrated community features & management systems. Live the utterly simplified & well-managed life at Goodwill Pride & take the pride of living a blissful life.